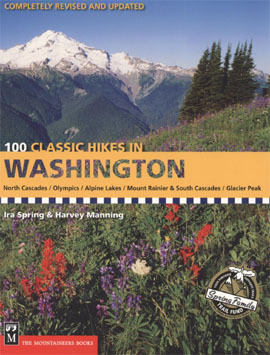 We picked up a second hiking book: 100 Classic Hikes in Washington. 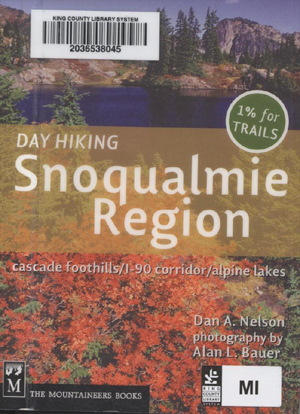 It is a nice book, with maps and beautiful color photos. 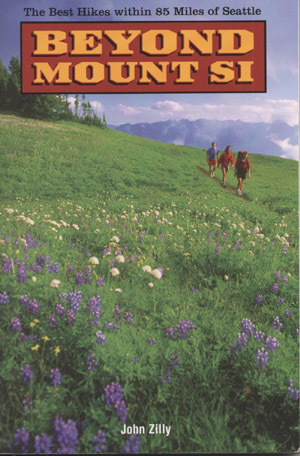 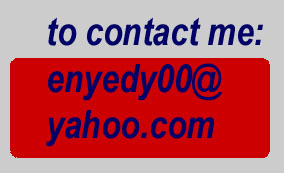 It covers a much larger area than Beyond Mount Si, and many of the hikes are multi-day backpacking trips. 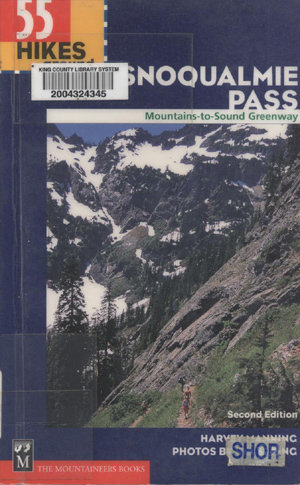 But there are several hikes in the book that look interesting, we started with Heather Meadows (Chain Lakes at Artist Point) and the Kendall Katwalk.